Sheet of 10 stamps matching the collection "Correspondances". 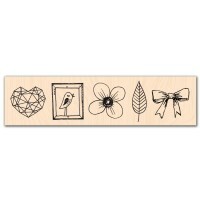 Wood mounted stamp. 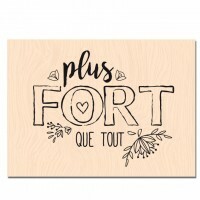 Made of moulded rubber Size 6 x 6 cm From the French collection 'Entre les..
Wood mounted stamp. 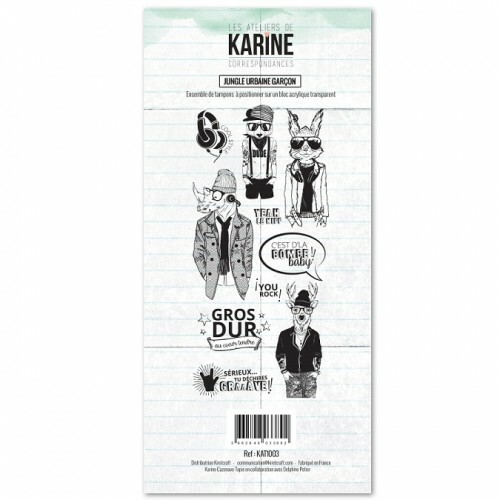 Made of moulded rubber Size 4 x 15 cm From the French collection 'Se Mettr..
Sheet measuring 10 x 20 cm of stickers matching the collection "Nomade". 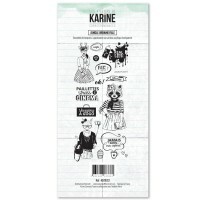 From French make: 'Ateli..
Set de 4 dies Référence : FDD31720X3. 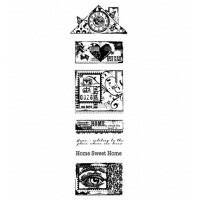 Dimensions of each shape : text Home sweet home : 5 x 4,5 c..
Woodware Clear Stamp Build A Home clear stamp 6.8 x 19.5Cm..
Sheet of 15 stamps matching the collection "Correspondances". 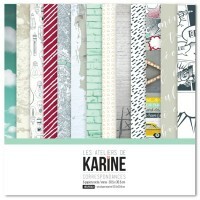 From French make: 'Ateliers de..
All 6 double-sided sheets of heavy-weight paper from the collection "Correspondances". 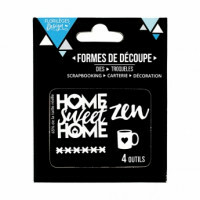 12" x 12" ..
A sheet of 24 stickers which are perfect to decorate your projects! ..